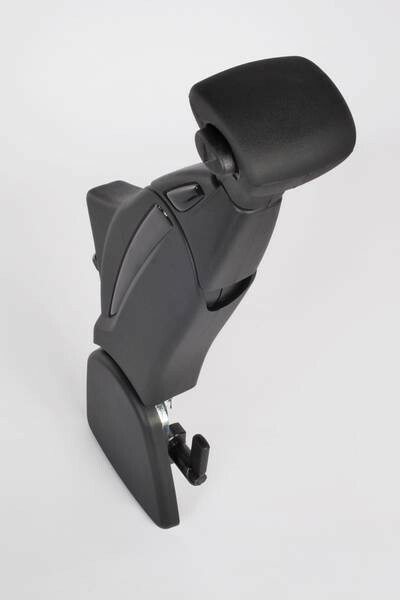 Veigel Right Hand controls are considered the premier hand controls due to overall quality, ease of use, and appearance. Designed with an ergonomically optimized handle, acceleration becomes easy and fatigue-free for effortless, relaxed driving, even long distances. Veigel hand controls blend in seamlessly with the car's interior, and even offer leather covering for a truely customized feel. 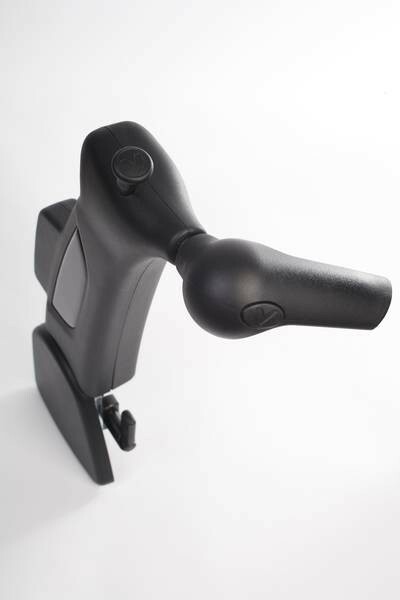 These hand controls can be folded out of the way when not in use. The Classic II controls is Veigel's most popular right-hand control. It's ergonomic handle allows for easy, fatigue-free operation. Turning the handle clockwise accelerates, while, like all other hand controls, pushing forward brakes. It also includes a brake lock on the top of the control to allow you to stay in place without having to hold the control forward. The Veigel Commander add-on is also avaialble, allowing you to control secondary vehicle functions with one finger. The Compact II offers a sleek design that allows the driver's hand to rest on top while driving. Pull back to accelerate, and push forward to brake. The design allows the pivot point for the acceleration to be higher up, taking up less space when driving. The Compact II also includes the brake lock and is compatible with the Commander add-on.